I’m going to BlogOn MSI Manchester on Sunday 21st May 2017. Bloggers have been asked to introduce themselves via the ‘I’m going to Blog On’ linky. 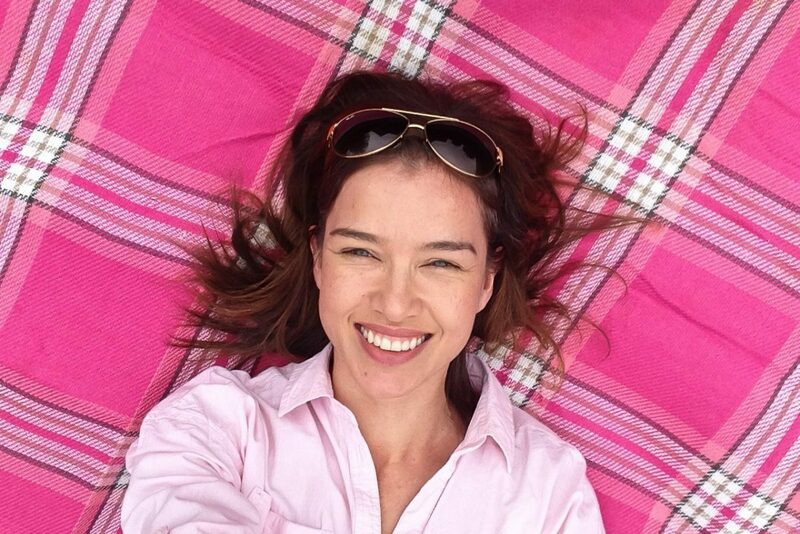 I thought I’d tell you more about myself and answer the Blog On Linky questions in a Vlog. Find out about me in my ‘I’m going to BlogOn’ vlog. I’d love to know the answers to some of the linky questions so feel free to leave your comments! If you’re a Blog ON MSI attendee, say hello and tell me a bit about yourself. 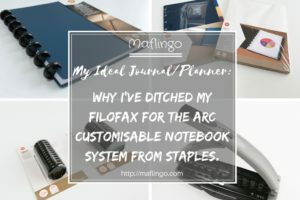 I'm away on holiday this week but I've rummaged through the Maflingo archives to bring you a selection of my favourite inspirational and thought-provoking posts. 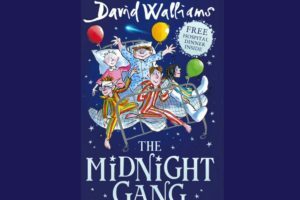 Emily and I review David Walliams latest children's fiction novel, The Midnight Gang, a hilarious & big-hearted adventure story about 5 children trapped in a hospital ward. Looking forward to meeting you, thank you for taking part on the linky – Jenny – commenting on behalf of myself and BlogOnUK. Ha!I’ll wait for you near the soft furnishings when the 10 minute warning sounds, Jenny! Thanks for hosting and I look forward to meeting you too! goodness you are a vlogging natural for that that you mentioned you dont vlog often! I am off to explore your blog a bit more we only just bought a house so I love checking out other bloggers lifestyle ideas! Ah, thanks very much! 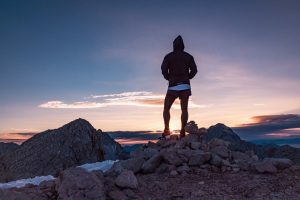 I will pop back to the linky and drop by your blog! A fellow perfectionist! Funny that I just spelled that wrong the first time though, haha! Looking forward to meeting you! Look forward to meeting you too! Give me a prod if I don’t recognise you!